This suite features a private bathroom with hydromassage tub, flat-screen cable TV, air conditioning, fruit basket, complimentary champagne or wine, and chocolates. 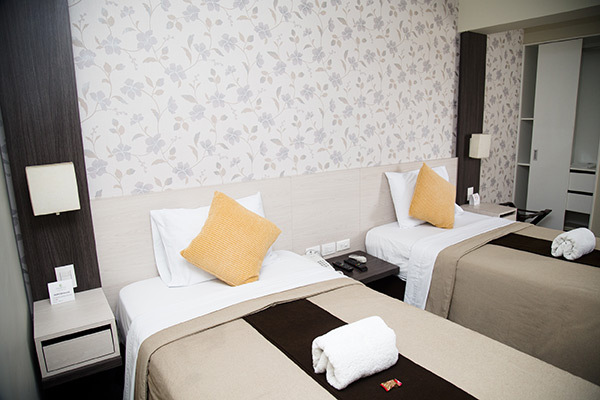 Room facilities: City view, Telephone, Cable Channels, Flat-screen TV, Safety Deposit Box, Air Conditioning, Hot Tub, Desk, Heating, Wardrobe/Closet, Shower, Hairdryer, Spa Bath, Free toiletries, Toilet, Bathroom, Minibar, Wake-up service, Towels, Linen. 35% discount for reservations through the Web. 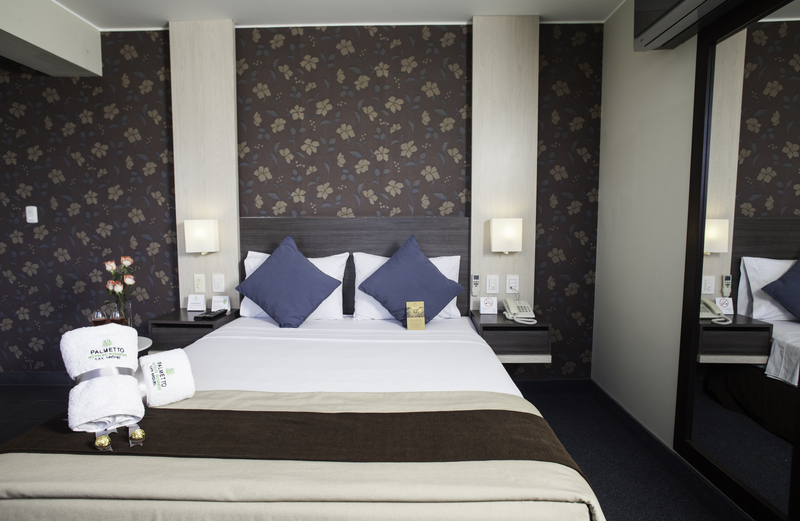 This modern room features a private bathroom with hot water, flat-screen cable TV, and free Wi-Fi. Minibars are available for an extra fee. 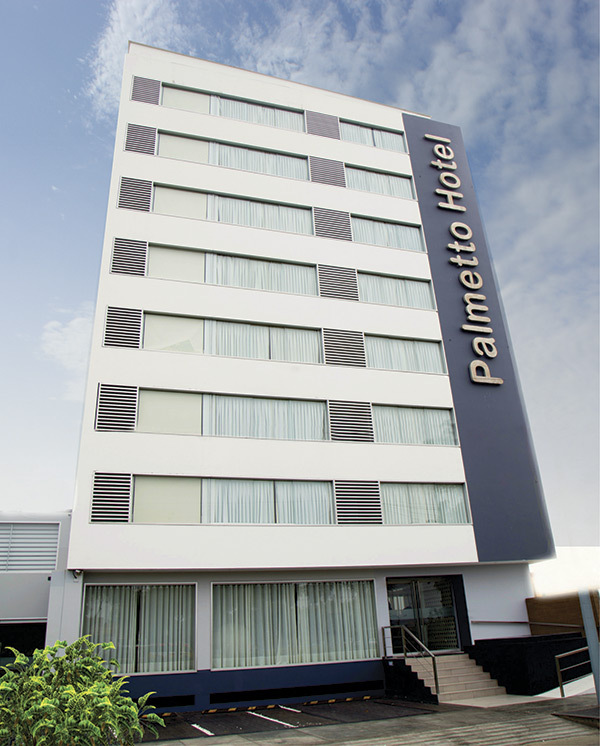 Room facilities: City view, Telephone, Cable Channels, Flat-screen TV, Desk, Fan, Wardrobe/Closet, Shower, Hairdryer, Free toiletries, Toilet, Bathroom, Minibar, Wake-up service, Towels, Linen. 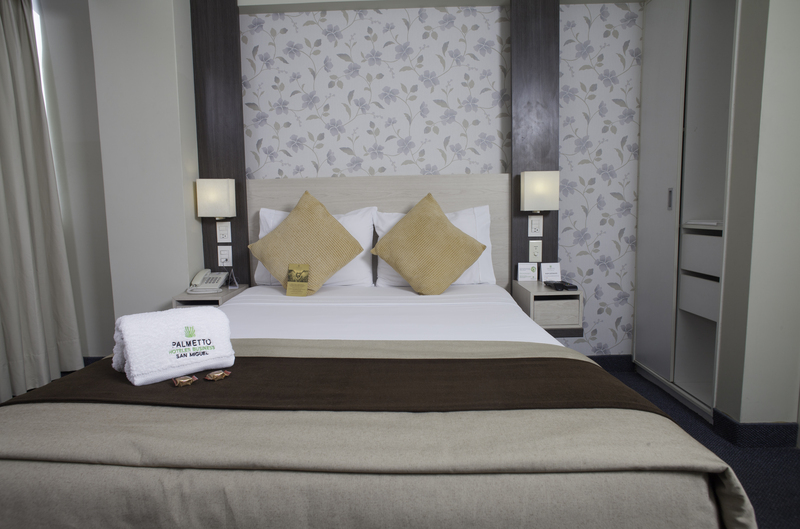 This modern room features a private bathroom with hot water, flat-screen cable TV, free WiFi, and air conditioning. Minibars are available for an extra fee.